Going to the dentist is important at any age. It is important to have good oral hygiene for long lasting teeth. But there are so many different types of dentists – family dentist, pediatric dentist or a general dentist – how are you supposed to know which one to go to? Fortunately, our practice in Riverside, CA is here to take care of all of your dental needs. 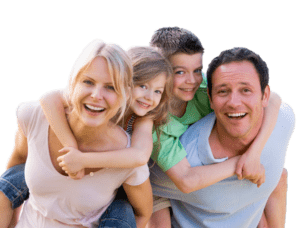 A family dentist will provide your regular dental cleaning services as well as root canals, teeth whitening and other services. In short, a family dentist specializes in everyone in your family making it an easier dental trip. One doctor for the whole family. It is important to visit your Riverside family dentist every six months to make sure that everything is going smoothly.